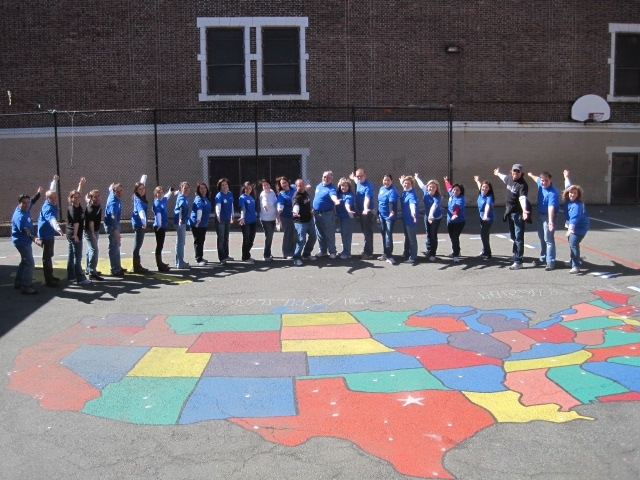 These Southwest Air Volunteers travel the globe and can paint it on your blacktop! Check out these fabulous murals painted by Jersey Cares Volunteers. Like to draw? Want to make a difference? Volunteer as a mural artist with Jersey Cares. Click here for more information. Park it right there! These Aeropostale Volunteers worked so hard, they deserve to take a seat! Thanks Aeropostale for all the great work you’ve done! 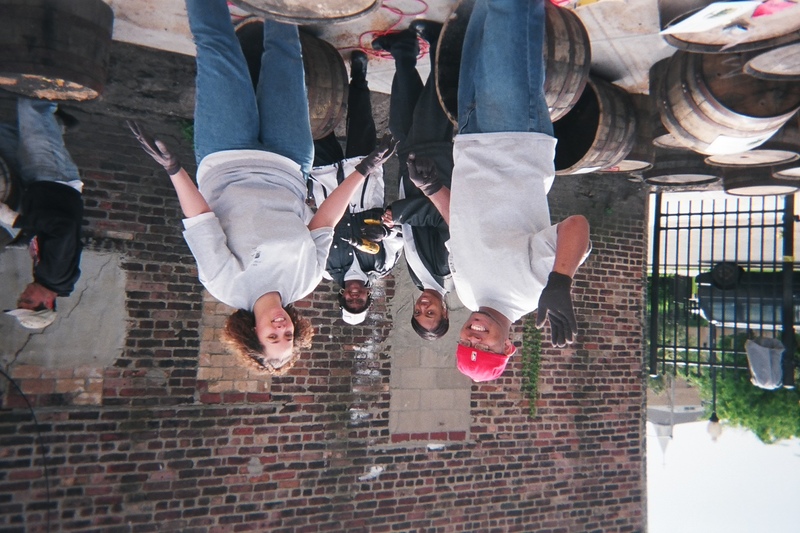 Volunteering with Jersey Cares is a barrel of fun…just as these Jersey Cares Day Volunteers in Newark, NJ. 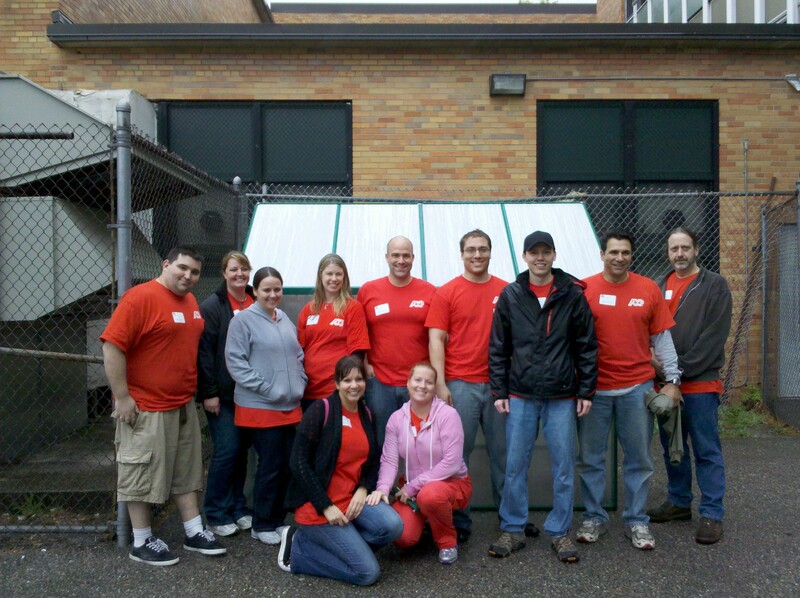 With a little hard work, these Home Depot Volunteers completely transformed a Trenton agency’s senior center. See all the ways you can make a difference, click here. 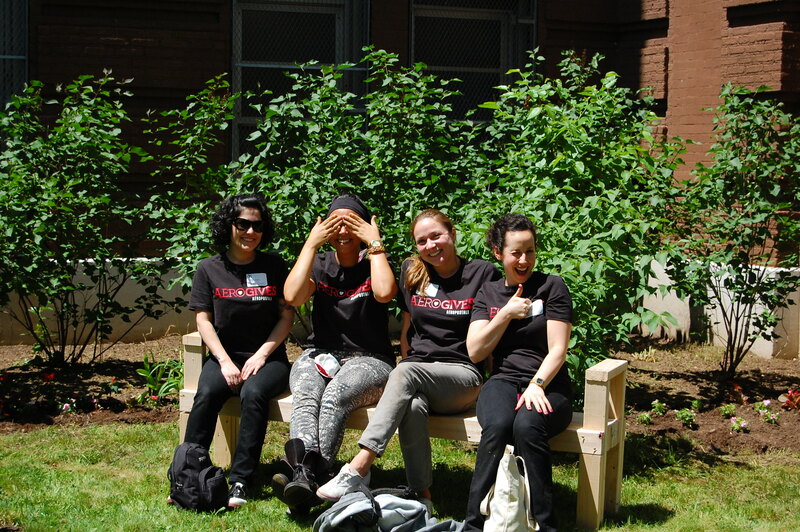 Its not easy being green, but these ADP Volunteers sure had fun building a greenhouse at a Newark school. 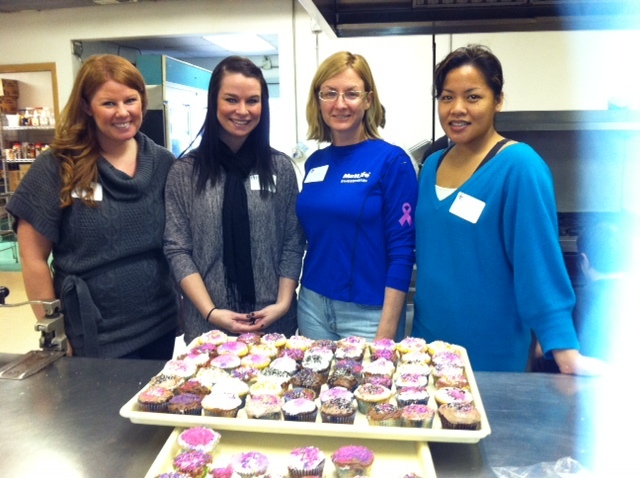 These MetLife volunteers baked up some fun times by decorating cupcakes with children at a New Jersey camp! Check out other sweet ways to volunteer with Jersey Cares!